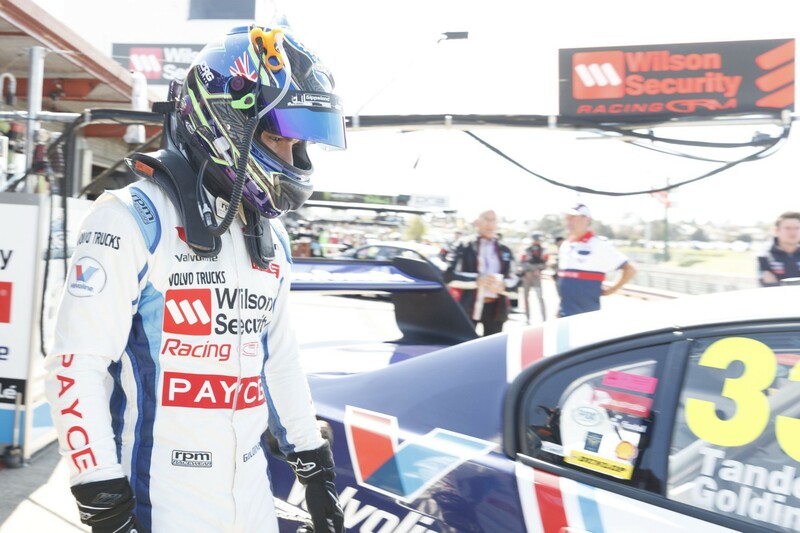 James Golding will this year extend a Garry Rogers Motorsport tradition that dates back to his Supercars team-mate Garth Tander’s formative days in the category. 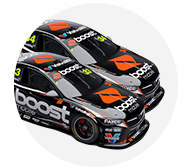 Golding graduates to the Virgin Australia Supercars Championship as one of five rookies in 2018, replacing James Moffat at the Holden squad. Alongside his step up from PIRTEK Enduro Cup duties, Golding - who turns 22 later this month - is to keep working as a GRM mechanic, having joined the team as an apprentice in 2013. The Victorian completed that apprenticeship late last year and will follow the path trodden by the likes of Tander, Lee Holdsworth, Michael Caruso and Scott McLaughlin in having an involvement at GRM beyond driving. 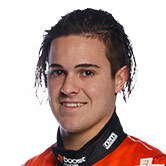 “He became a fully-fledged mechanic, came in and told us and we’ve got to pay him an extra $20 a week!” GRM director Barry Rogers told Supercars.com of Golding, nicknamed Bieber within the team. “He’ll be working full-time as he been through the last few years. Nothing will really change. “We found, and you don’t want to base everything on what we did in the past, but you go back to 1998 when Garth started here. “He was our spare parts picker, spare parts driver, washed customers’ cars at the dealership and did all of those sorts of things. “We still work by the same set of rules and things, that it’s not a matter of earning their stripes, but it’s a matter of being useful throughout the day, keeping busy and having things to do. “I mean, these young blokes who sit at home playing video games all day or go out drinking a caffè latte; when it comes the time that you’ve really got to dig deep within yourself to find something I think those guys - sometimes - don’t quite have the balls of the ones that have really done a hard day’s work and really, really do appreciate the job they’ve got on a weekend. Having driven GRM-built Commodores in the Dunlop Super2 Series in 2015 and ’16, Golding was considered the leading contender to partner Moffat last year, before Tander became available to return. Golding contested the Enduro Cup with Tander and ran as a wildcard at Winton and Queensland Raceway, but was otherwise kept busy off-track. 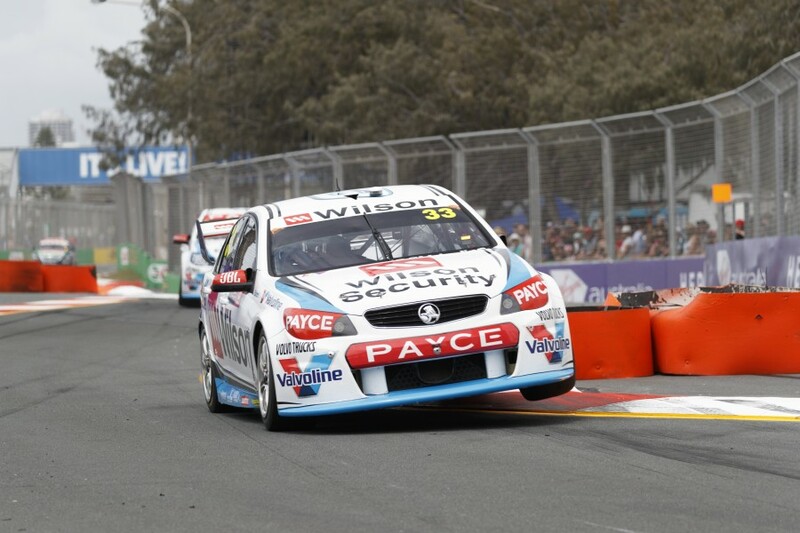 The weekend he was announced as a full-time 2018 driver, Golding was the lead mechanic on Richard Muscat’s Commodore in Super2's Newcastle season finale. “When the Barbarian (Mason Barbera) put his car into the wall [in Friday practice], Bieber was a central figure to making that rebuild overnight happen,” Rogers said. “He got the boys all sorted, got the bits together. GRM will debut a pair of new ZB Commodores in Wilson Security colours this year, while it has already locked in returnee Chris Pither and Muscat as its Enduro Cup drivers.